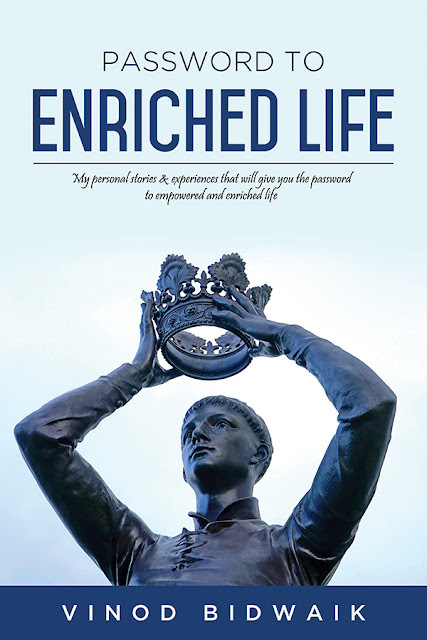 Happy to announce that my first English book, 'Password to Enriched life, my personal stories and experience in professional life' is in the press. 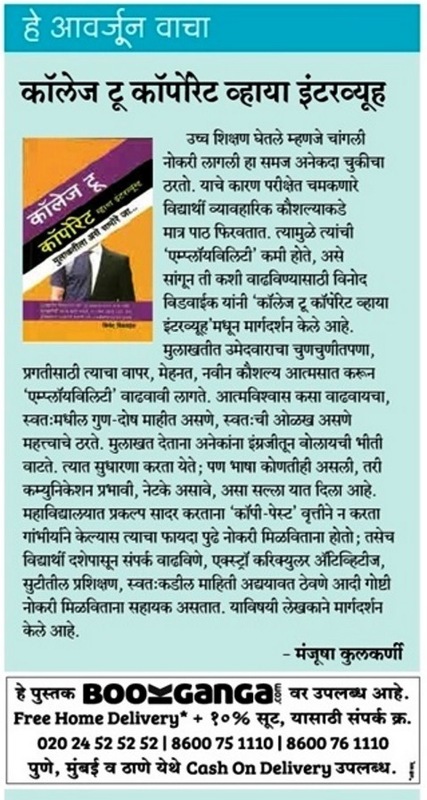 The book will be available on all prominent e-commerce sites like, Flipkart, Amazon etc . Please watch this space for further announcement. 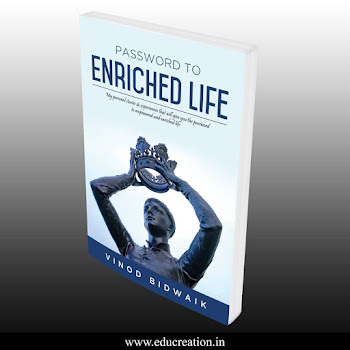 Password to Enriched Life is the book of author’s personal & professional stories, which helped him to be an effective manager, a better leader and a better human being. 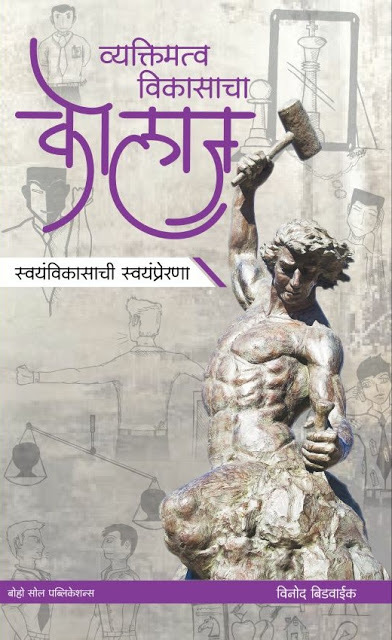 This book is the compilation of stories and experience, which he picked from real life situations. Every story and experience has learning. By reading this book, you can get different insight of the life, out of the box perspective and may help to take right decisions in life. 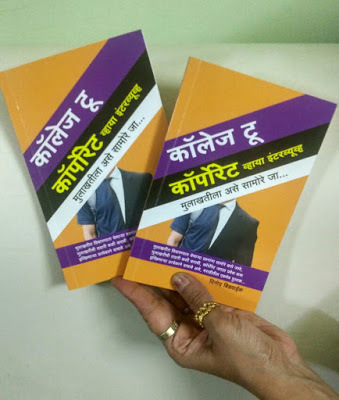 This book, written in simple language, will give you different ideas making life simple, enriched and empowered. 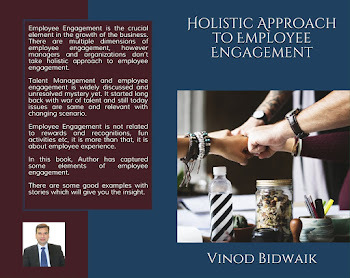 This book contains the unconventional management philosophy. congratulations sir. will surely get one and read it .